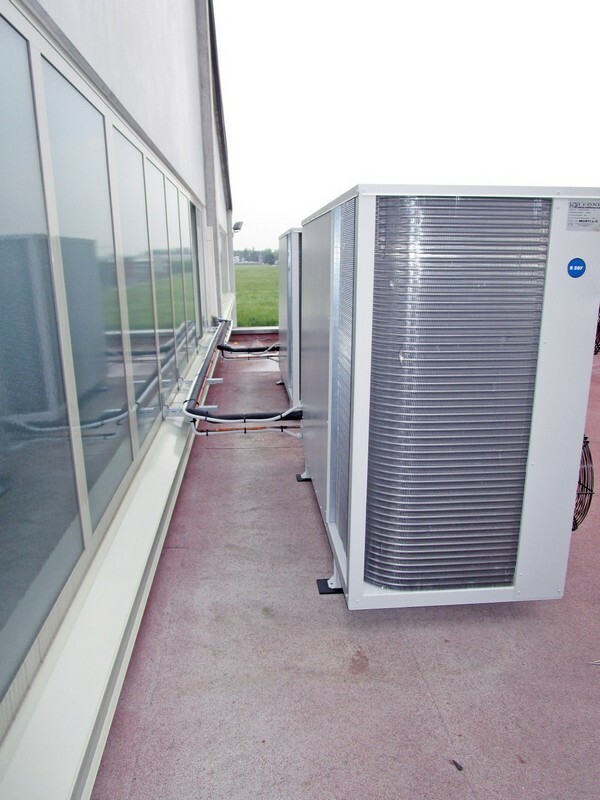 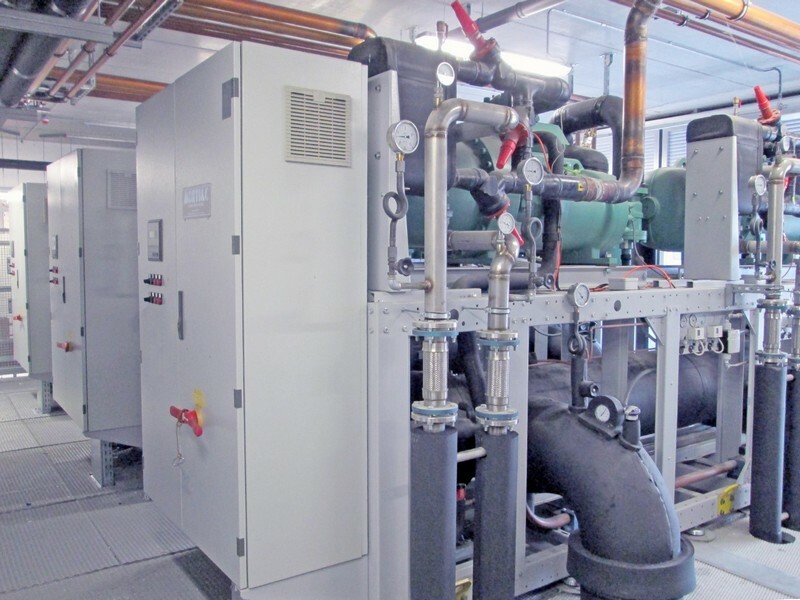 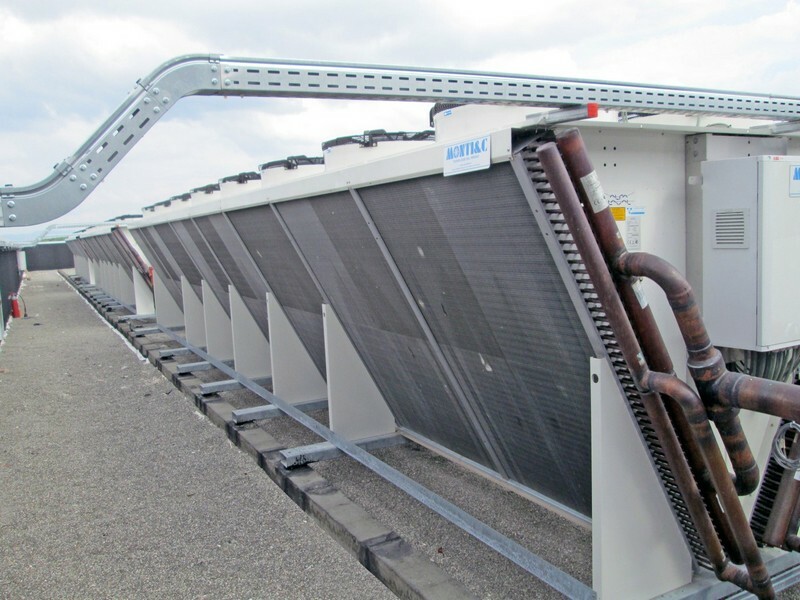 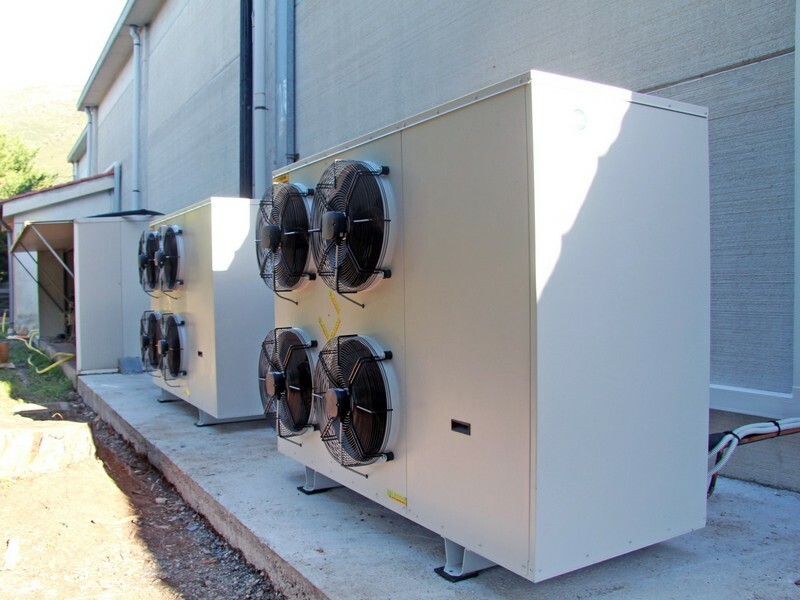 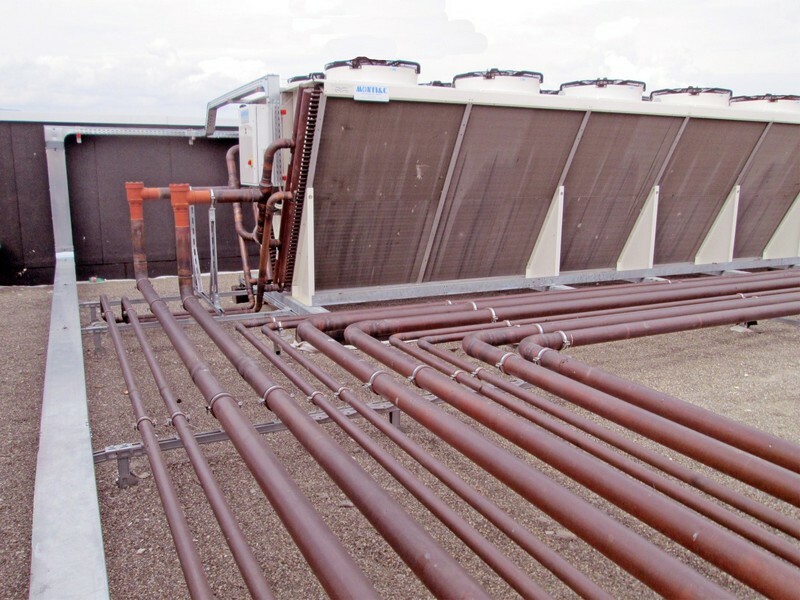 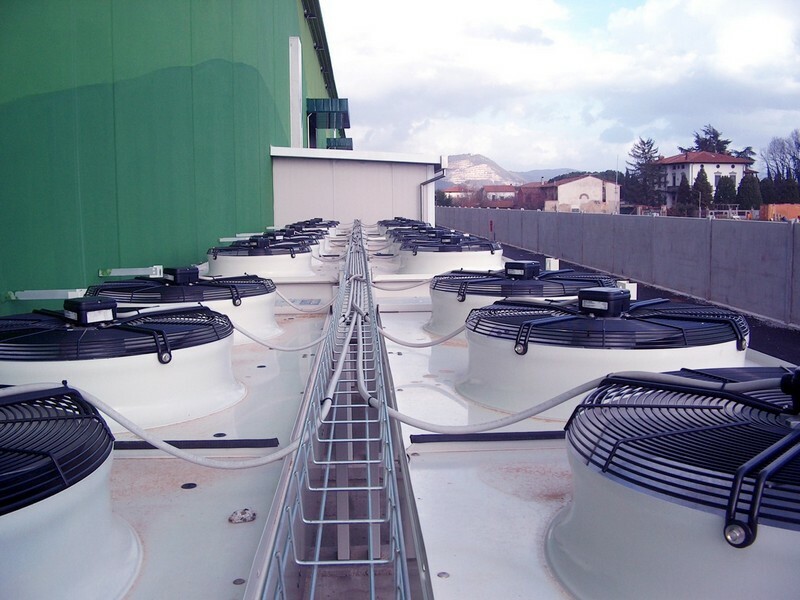 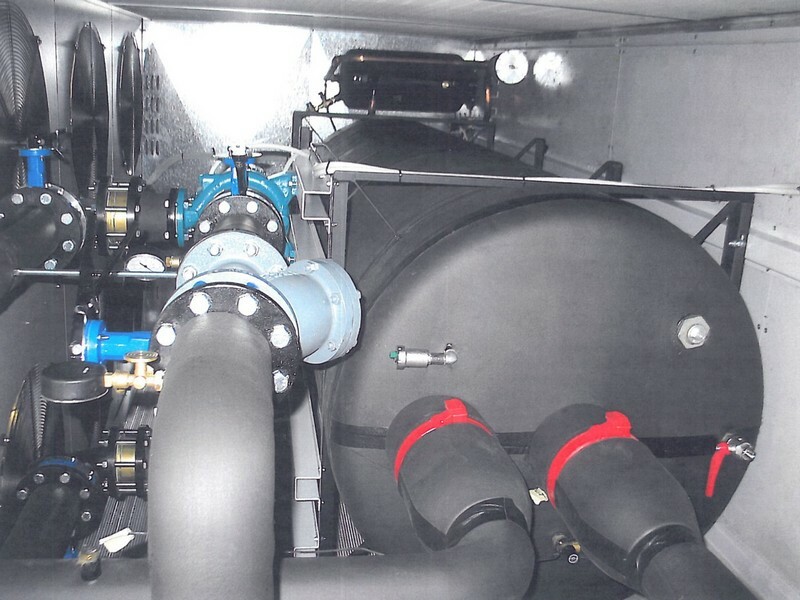 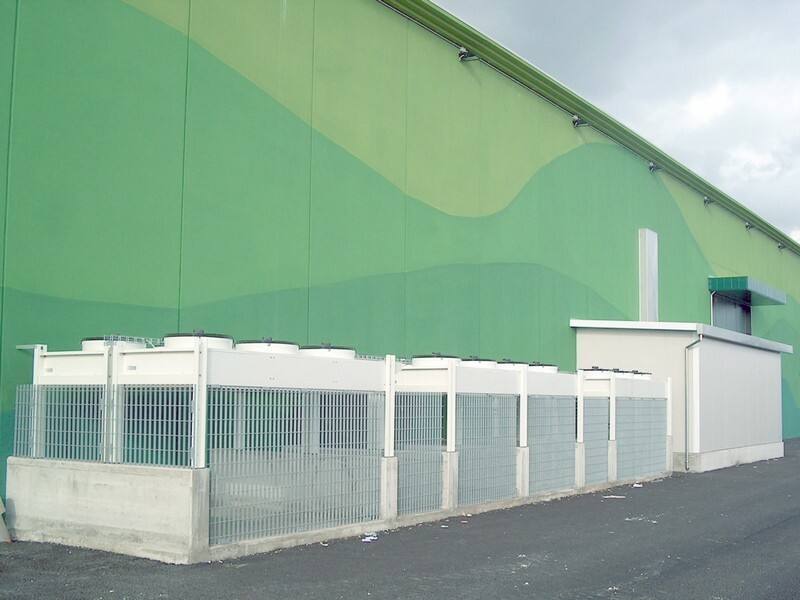 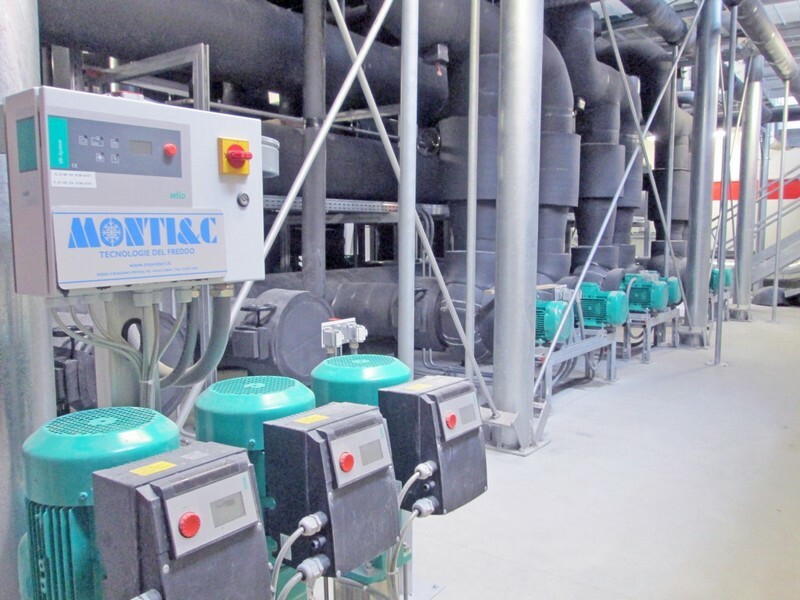 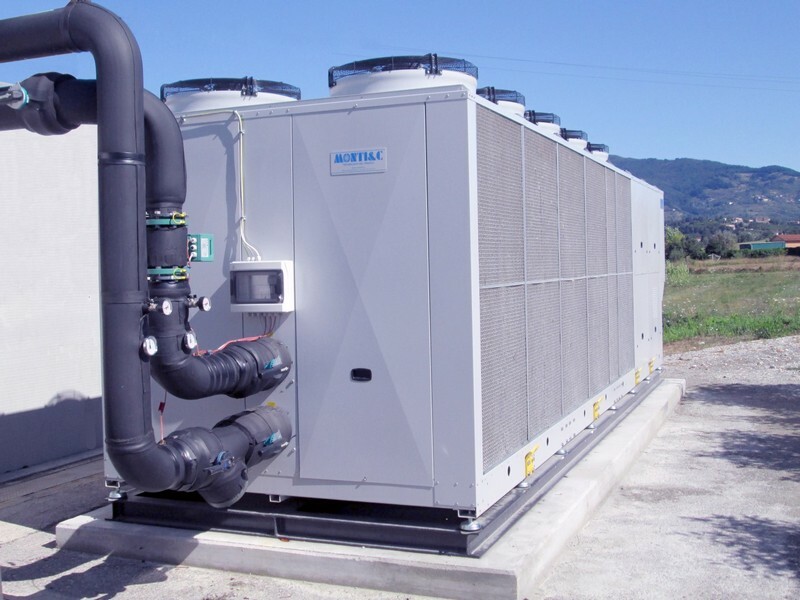 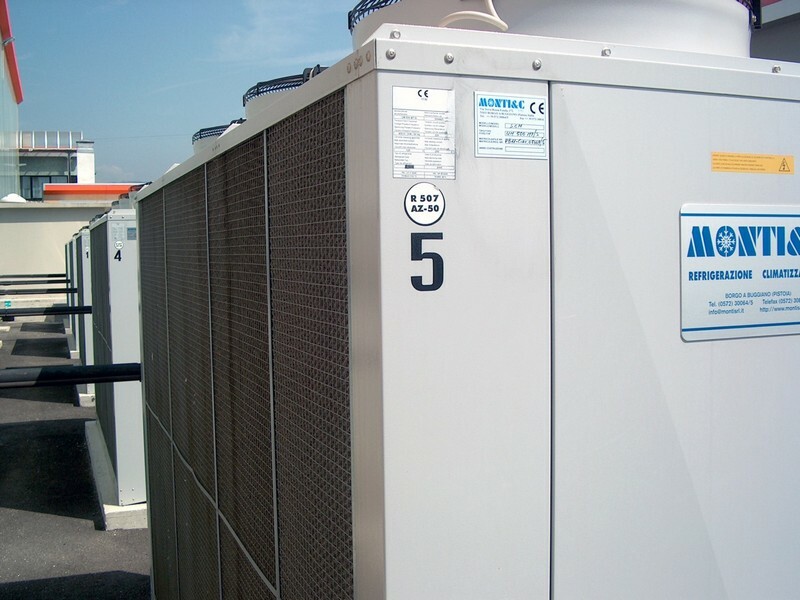 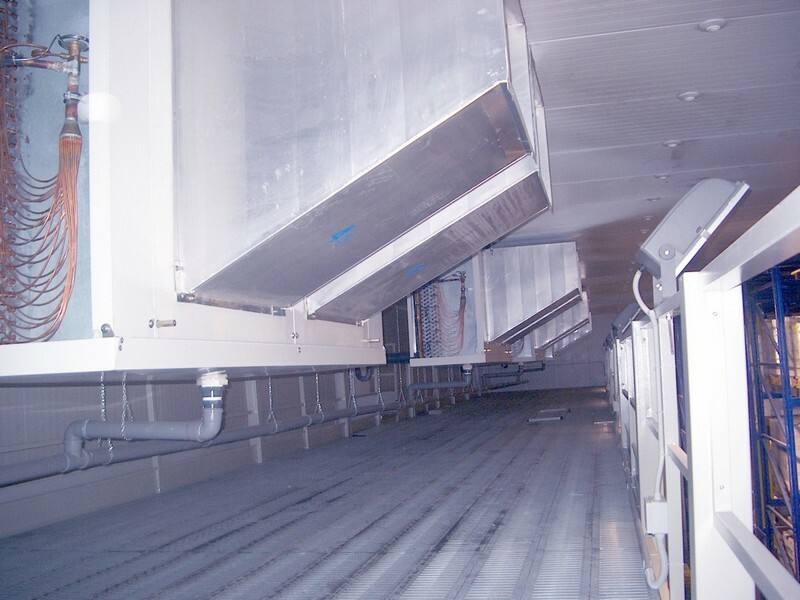 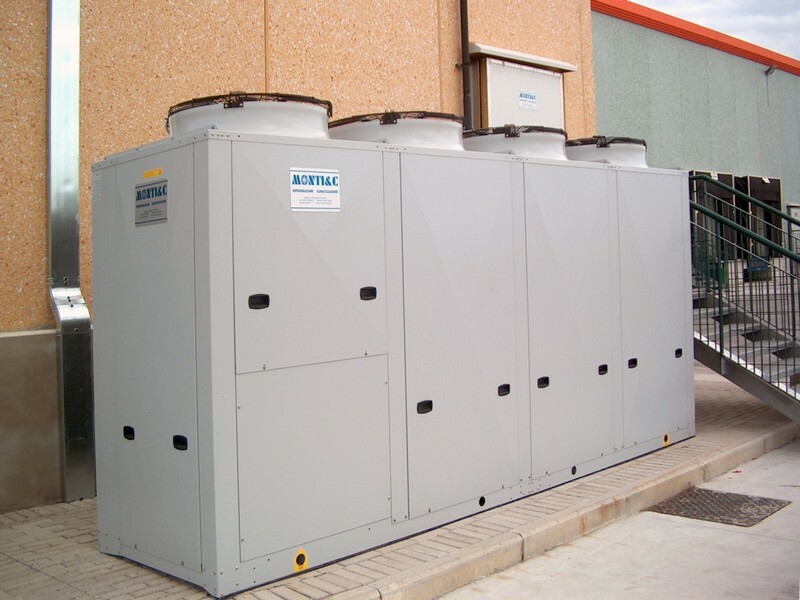 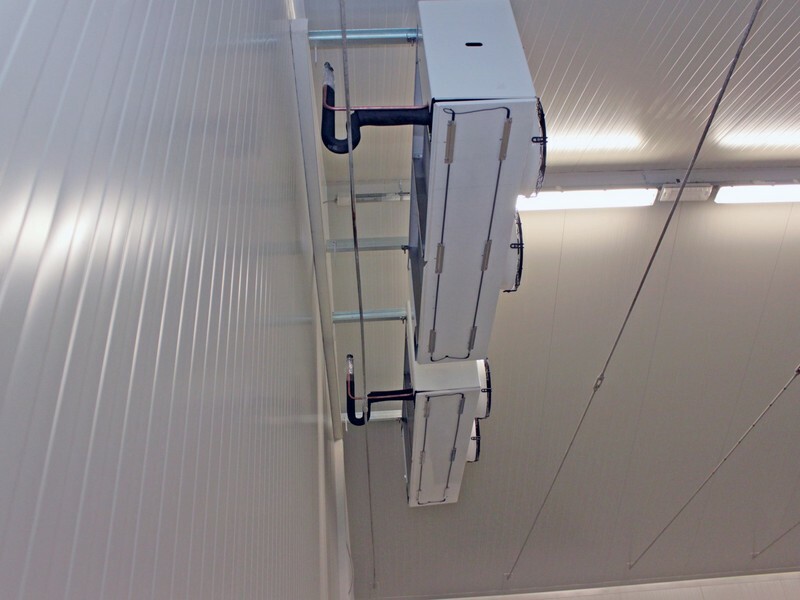 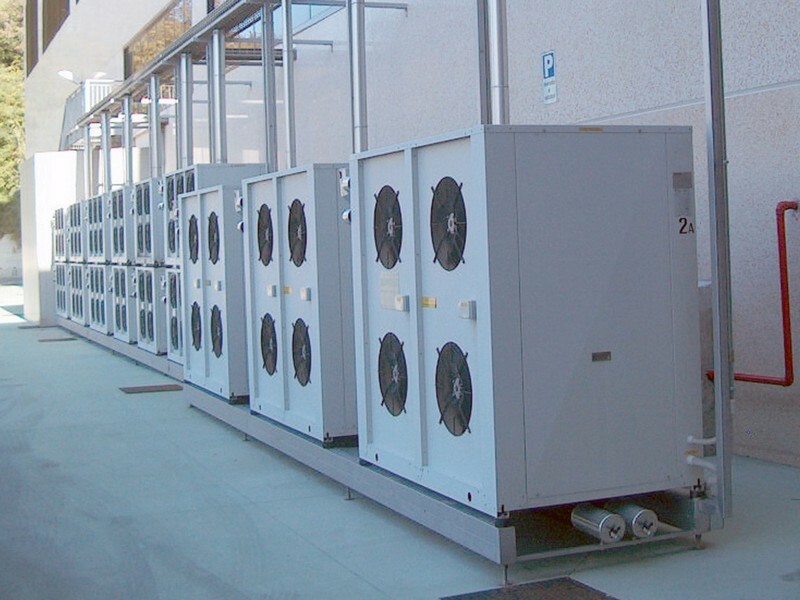 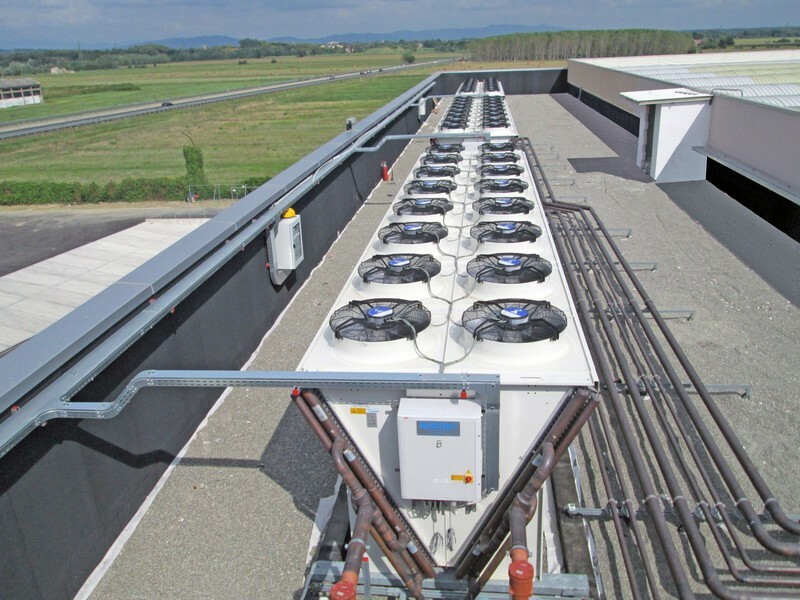 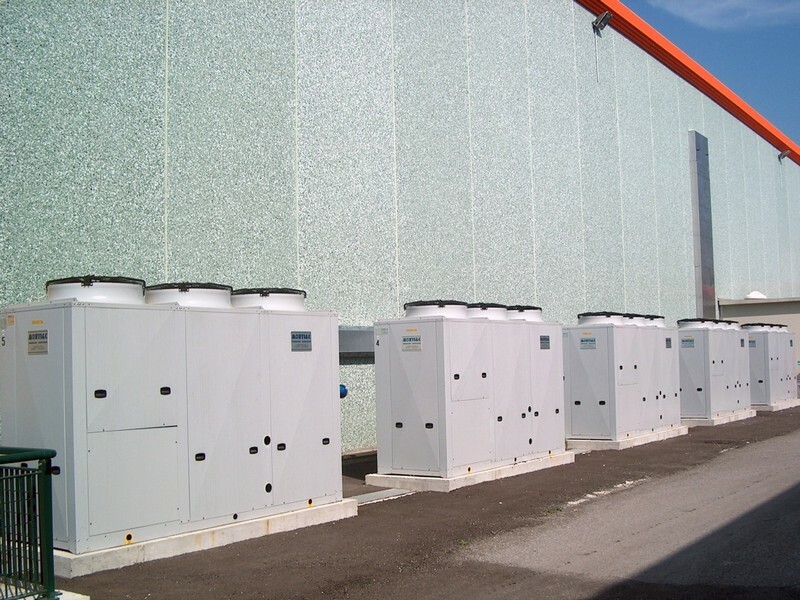 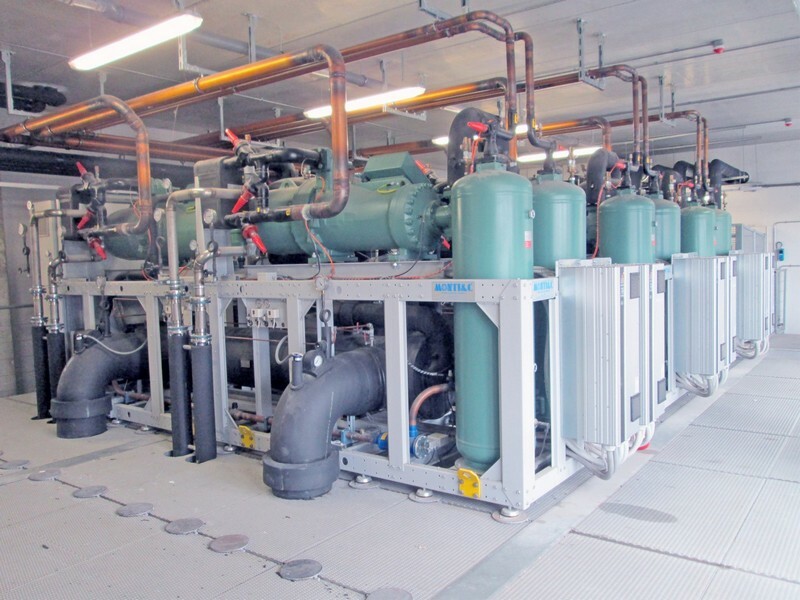 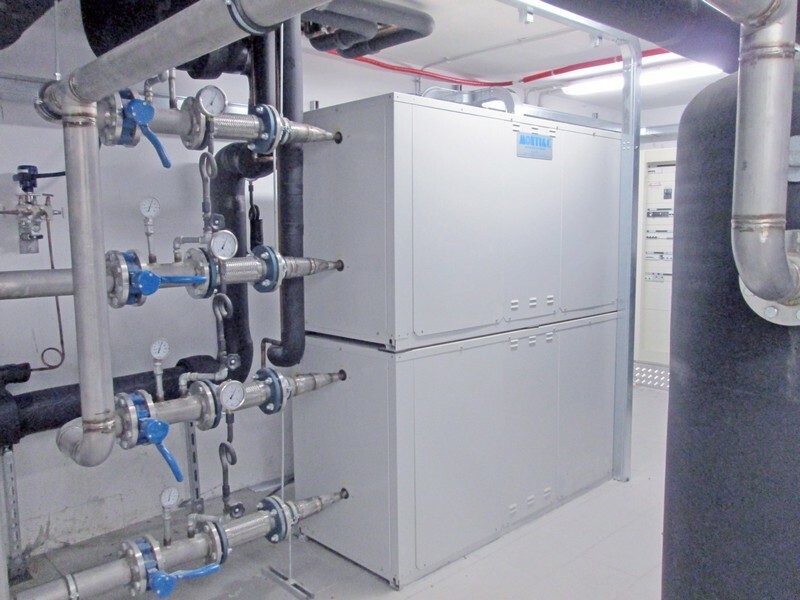 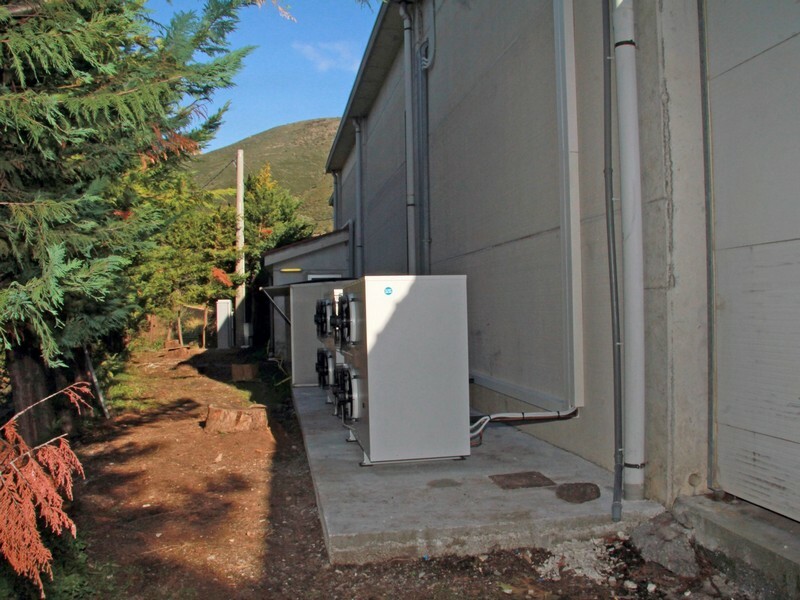 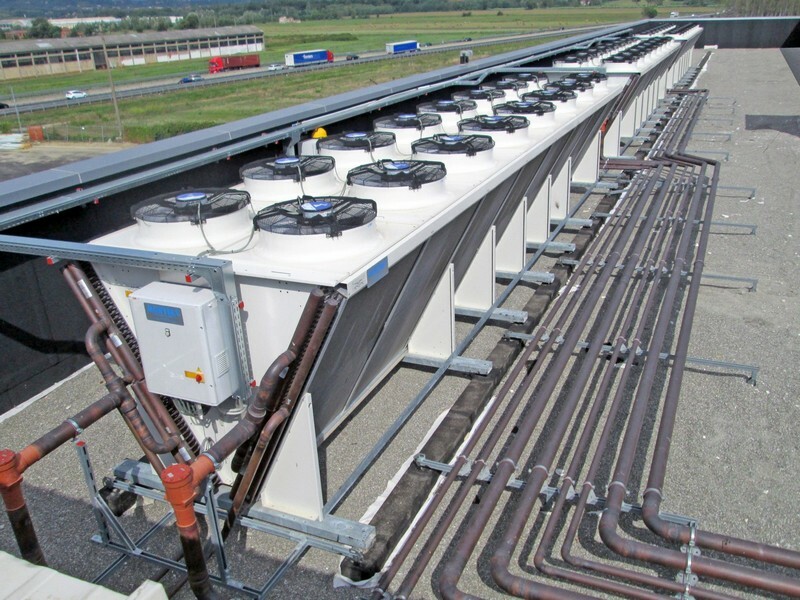 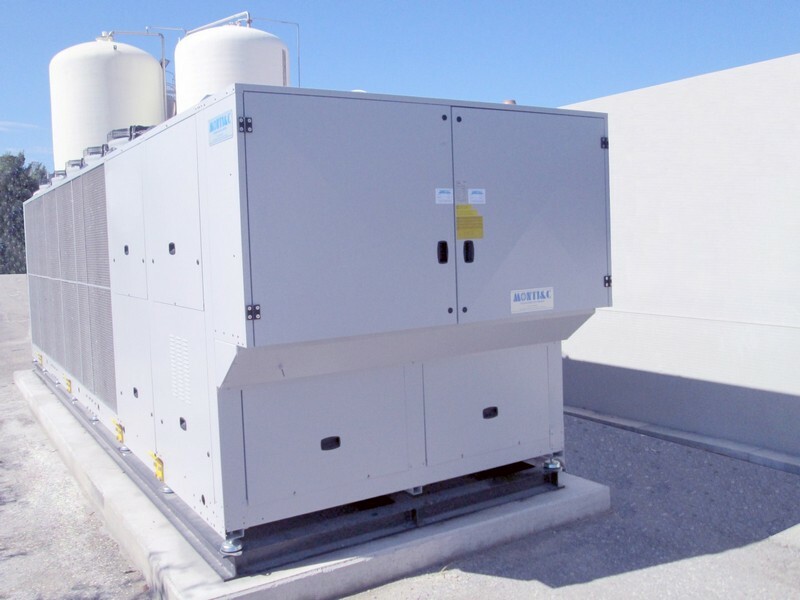 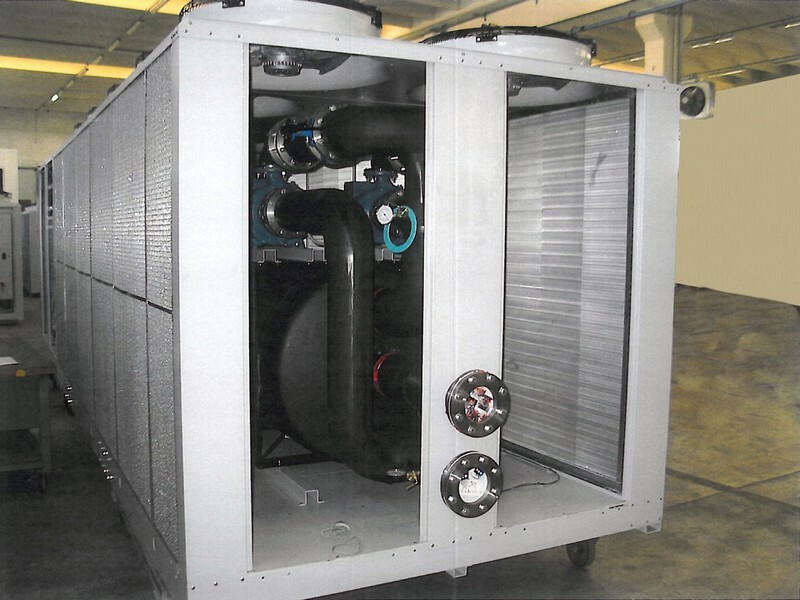 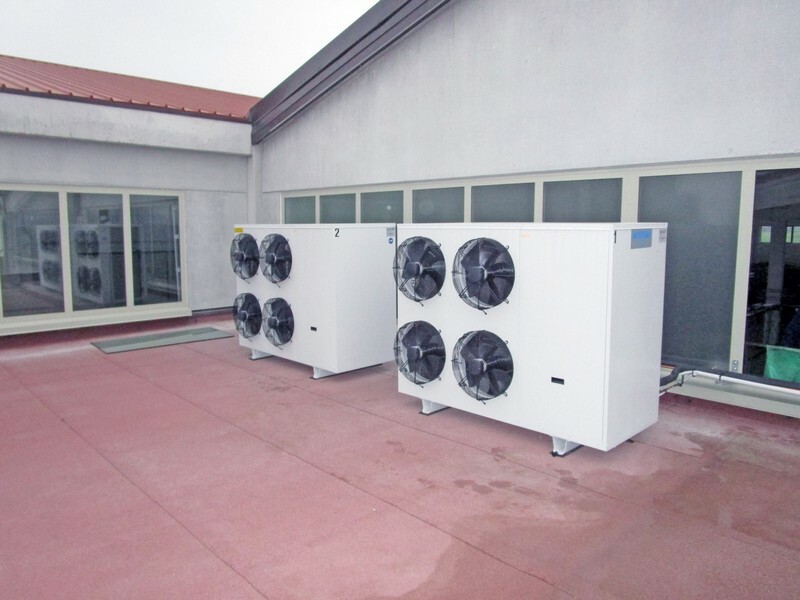 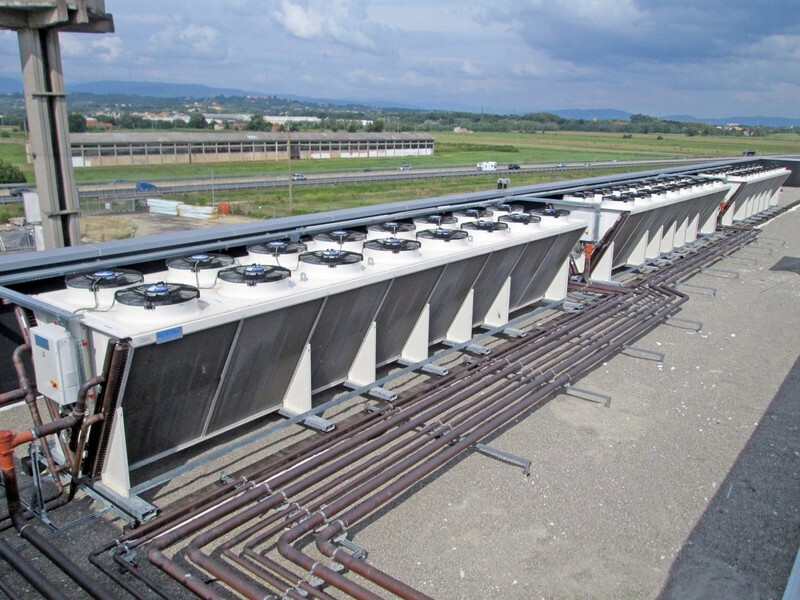 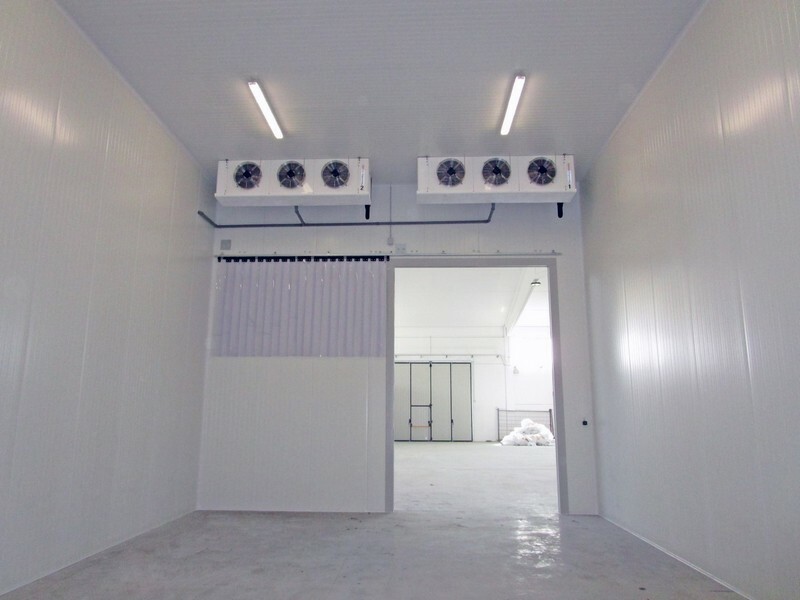 Many are the uses and applications of cooling systems in all commercial and industrial fields, for both processes and transformations, direct or indirect. 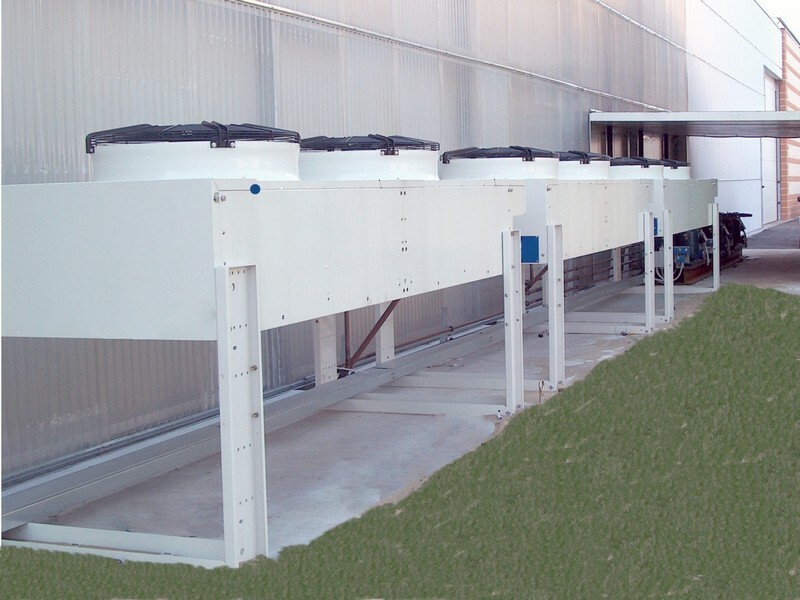 The condensation with evaporative cooling towers, cooling with evaporative condensers, capacitors remote dislocation. 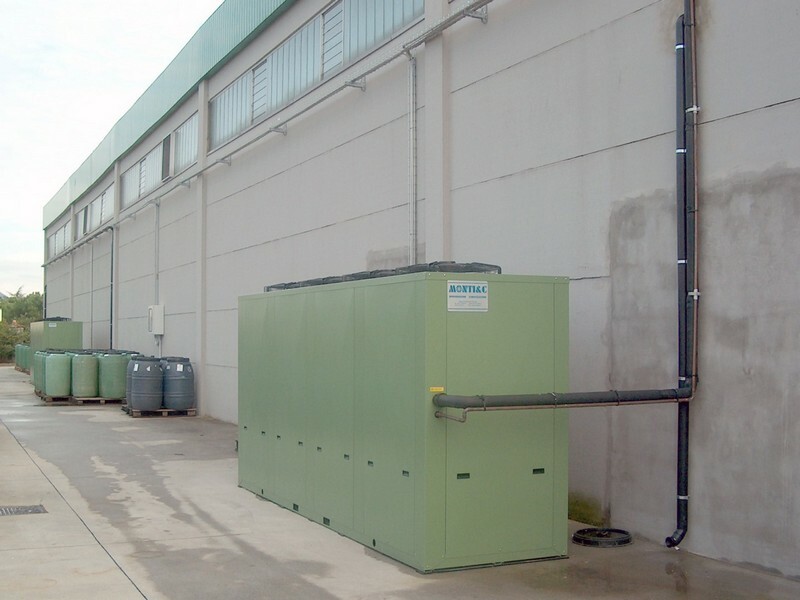 The possibilities for the acoustic environmental impact, with residential and energy efficient solution. 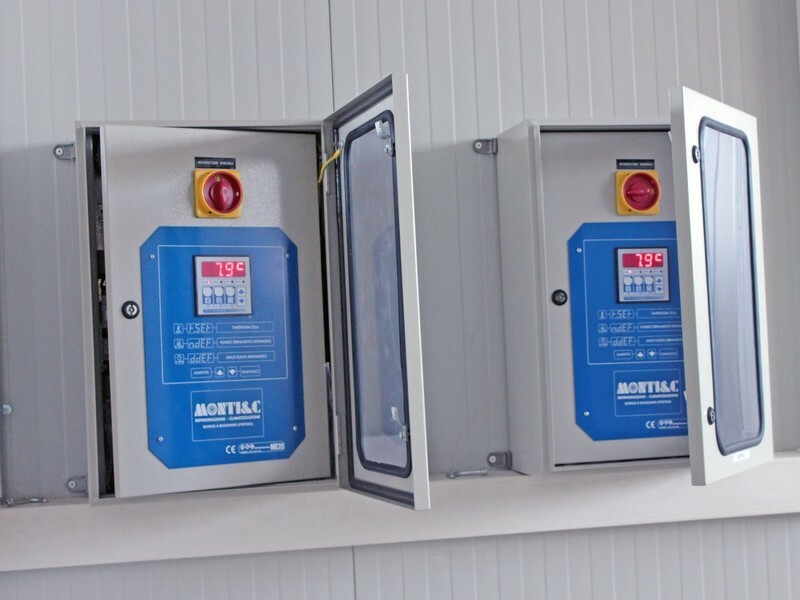 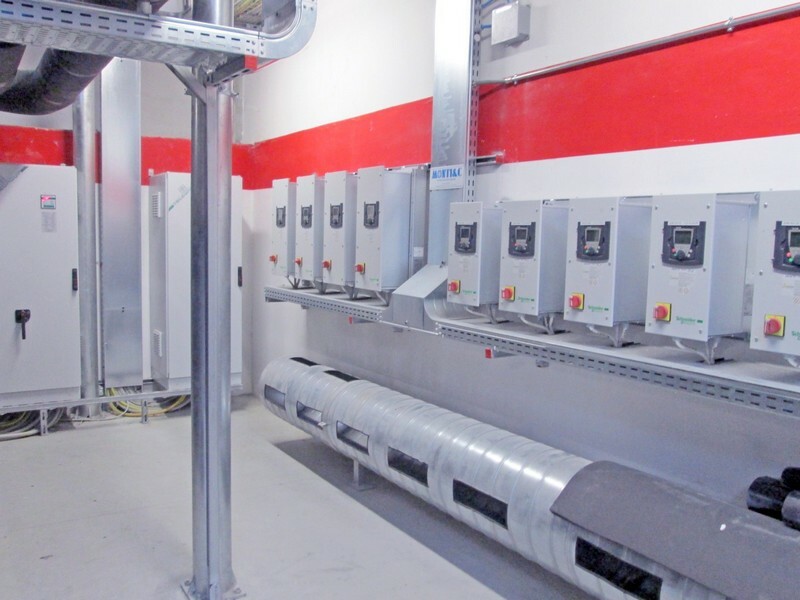 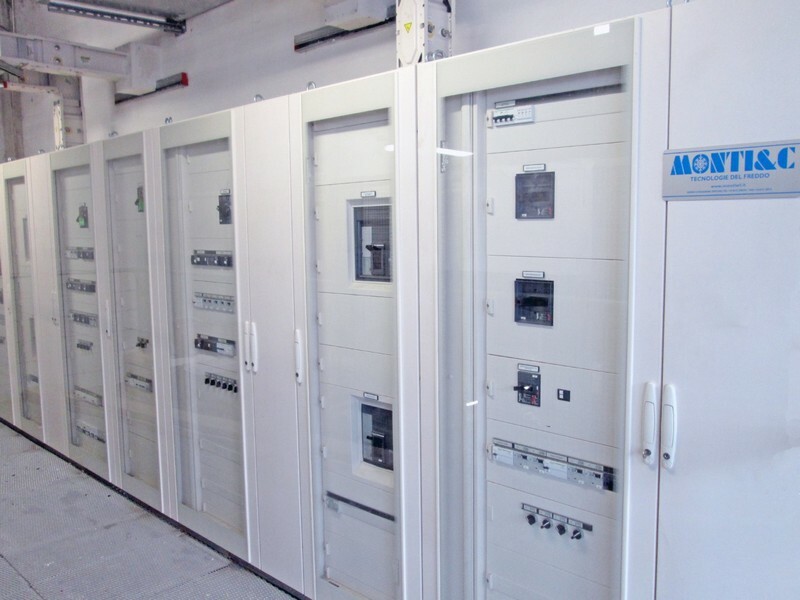 • Electrical panels with computerized systems for management, monitoring and remote assistance.